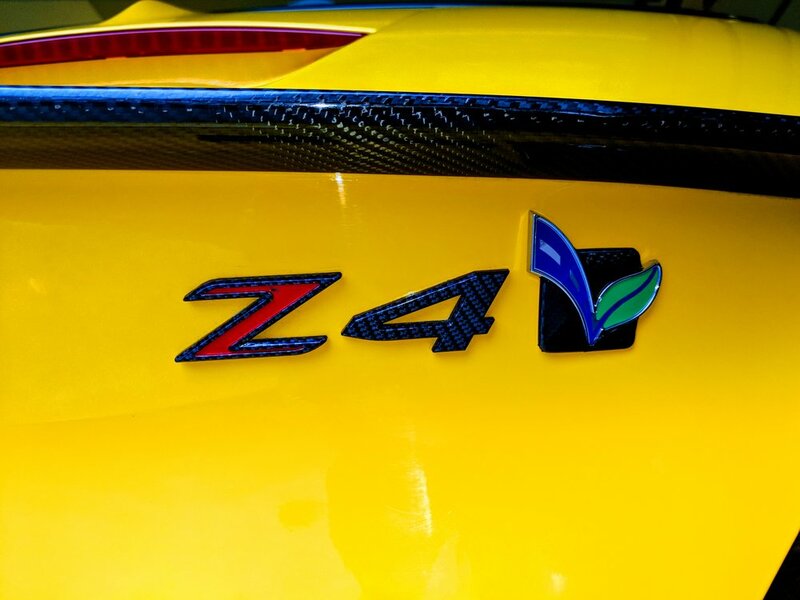 We have found that the Z4 is a very unique BMW as it has many one off Z4 specific parts. Please note that this guide is in its infancy. We have created an overview section to note what we have found at a high level and then we will update each bullet point with pictures as soon as we can. 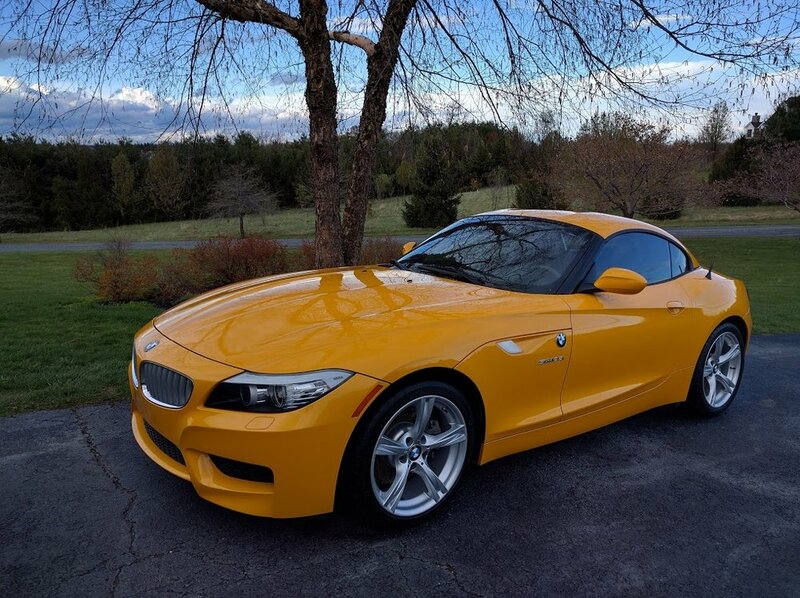 The E89 Z4 uses a mix and match of designs from other BMWs such as the E9X, E82, E87 and E46. You would think BMW would have used "off the shelf" parts from these other BMWs to keep production costs down but we have found that this is not the case. While the design concepts are the same as other BMWs, many of the parts are one off unique parts to the E89 Z4. Beware when bolting on a part meant for another chassis because you think it will also bolt up to the E89 Z4. The front subframe is unique to the E89 Z4. The control arm pickup points are the same as the E9X/E82 but the chassis attachment points are different. The rear suspension is derived from the e36/E46/E85/E87 known as the HA3. There is no low pressure fuel sensor like the E9X/E82. The DME software is unique to the E89 Z4. The low pressure fuel pump has a higher output than the E9X/E82. Upgrading the pump for moderate HP increases is not necessary. The E89 Z4 has the same front suspension as the E9X/E82 except the front upper shock mount holes are different. In the picture you can see this Z4 has been modified by drilling new holes (the holes with studs) to match the E9X/E82. Notice the original oval mounting holes which are rotated 30 degrees. If you intend to upgrade your upper strut mount or install a strut brace, make sure it is specifically made for the E89 Z4. Later in this article we cover how to modify the shock tower to match the holes of the E9X/E82 so that strut braces and camber plates for the E9X/E82 can be used. Please note the hood is also different on the Z4 and not all aftermarket E9X/E82 strut braces will fit. The upper control arm of the rear suspension is unique to the E89 Z4. 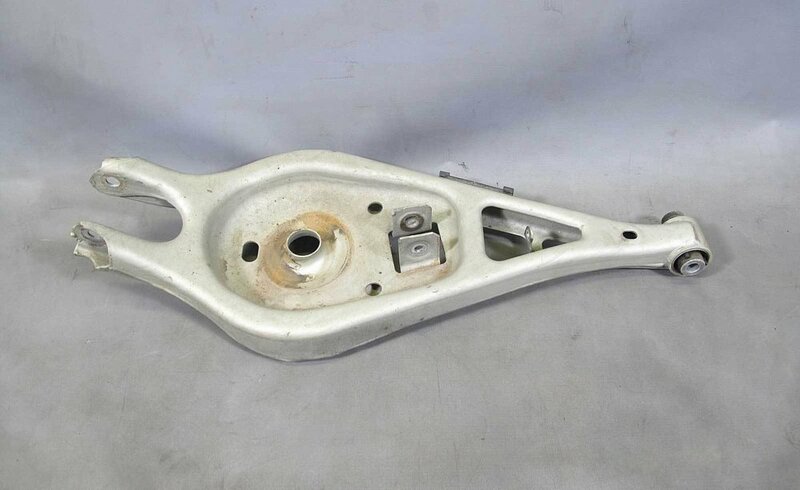 It is stamped steel unlike the cast aluminum arm of the e46. However, It has the same dimensions as the E46 arm. The inner bushing and anti roll bar linkage are the same part as the e46 so aftermarket bushing and linkage replacements will cross over.. 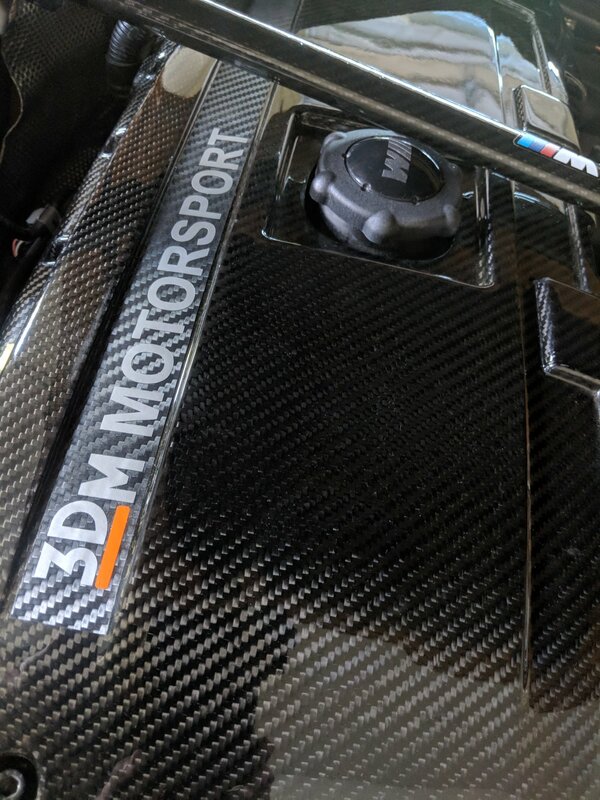 The rear shock mount is unique to the E89 Z4. As you can see in the picture, there are three mounting points unlike two that are found on the e46. The best solution for an upgrade would be to drill a hole in the chassis to allow for mounting an aftermarket mount from the E46. The E89 Z4 has a combination of unique and shared suspension components from other BMWs. The front suspension is, for all intents and purposes, the same as the E9X/E82. However, the one difference is the shock tower where the orientation of the holes are rotated 30 degrees on the Z4. Since the OEM upper mount is concentric, this does not matter and will work on both the E89 and E9X/E82. However, if you want to install Vorshlag camber plates, they will not work correctly because of the 30 degree difference in orientation. In order to make them work you need to simply drill new shock tower holes. This is very easily done with a template which is covered below. Click on the images above to enlarge them to see detail. Figure 1: Drilling Template: Contact us and we will send a PDF of the template to print. (note: make sure to print at 1:1 scale) We recommend using card stock as it is more rigid than regular printer paper. Figure 2: Carefully cut the template out as seen in the picture. An exact-o-knife on a cutting board works well for this. The solid black holes need be cut out to allow the alignment bolts to pass through. Use short M8 bolts and nuts as alignment bolts to hold the template in place. Note, the original OEM holes in the shock tower have slotted oval holes. you will want to align the template holes in the center of the slotted OEM holes. Figure 3: Take a pointed punch and tap with a hammer to create a centering indentation in the shock tower metal. The small black dots within the circles are to aid in finding the center of the hole. This will assist in preventing the pilot hole drill bit in the next step from "walking" as you drill. Figure 4: Use a small 1/16" drill bit to drill a pilot hole where the centering indentations are located. This will assist in preventing the final hole drill bit in the next step from "walking" as you drill. Figure 5: Use a "universal" drill bit to drill the pilot holes larger. If using an SAE bit, drill to the 3/8" size. If using a Metric bit, drill to the 9mm size. You can use a standard drill but "universal" bits drill incremental holes and the finished hole ends up being much more precise. Figure 6: Test fit the bolt plate from the camber plates to ensure you have drilled the holes correctly. Use some factory touch up paint (or your favorite other paint such As POR) to paint the edges of the metal to prevent corrosion.